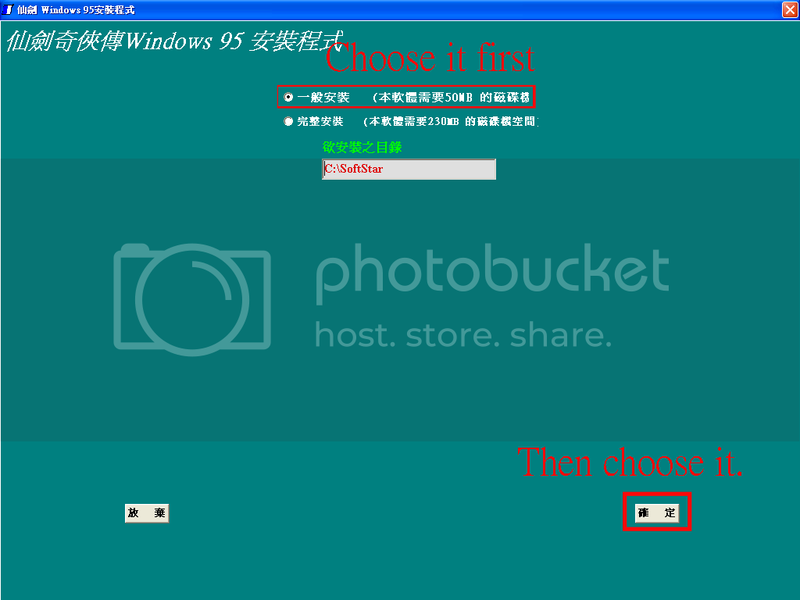 hi all, can someone give me a step by step walkthrough of how to install the version (PAL95 i believe) that is stickied in this forum? Thanks! Step1：Put the game CD first. 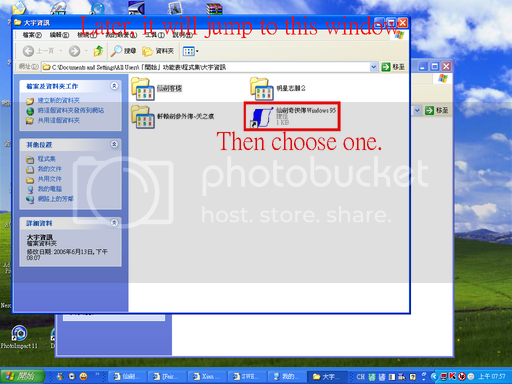 Later please look at the step of the pictures. Following thiese steps,you finish it ! 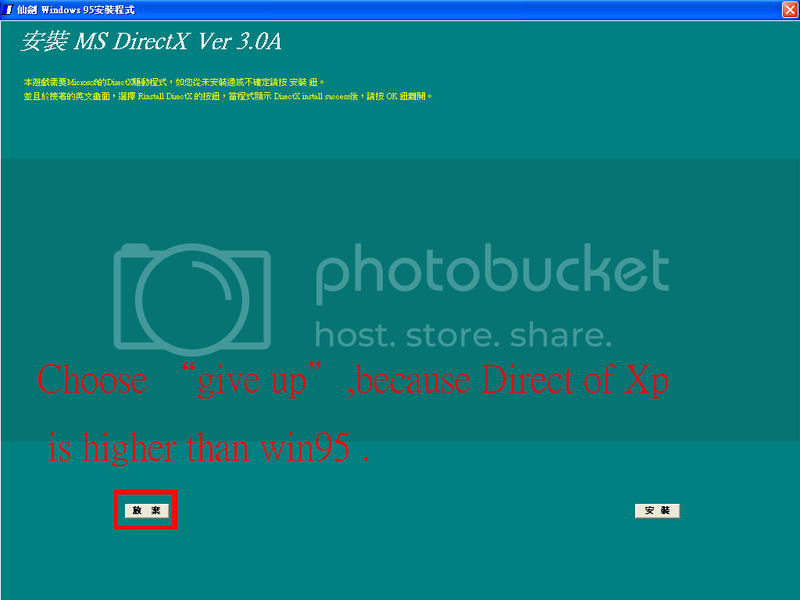 Ohh so the 95 version works on XP too. can i run the game with the file supplied on this forum? can anyone give me a walkthru on how to get the dos pal version up and running on windows xp? I have downloaded the game and extracted the file but cant install it. 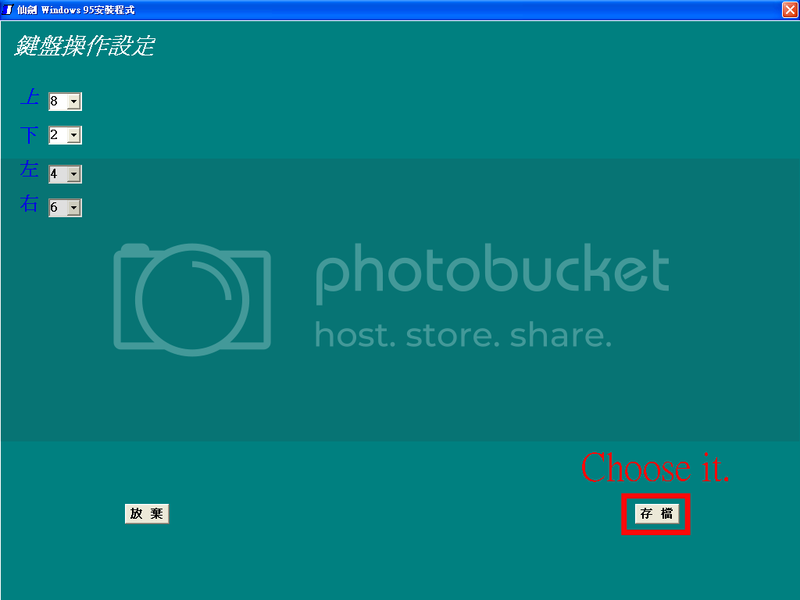 i can open the readme file. I click on the install and it just opens and closes instatly. When i click the PAL file it opens but i cant do anything, i type and it flashes red. 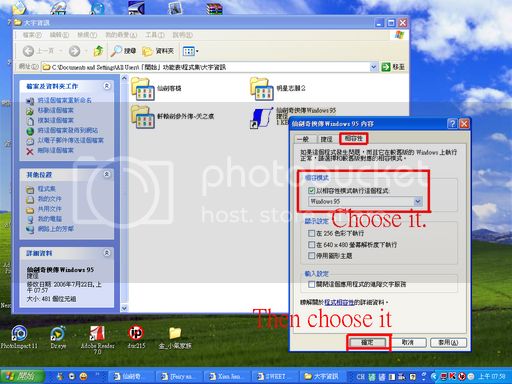 sorry, i don't have any information about how to install Dos version. But i can help you ask my cousin about this qutstion. 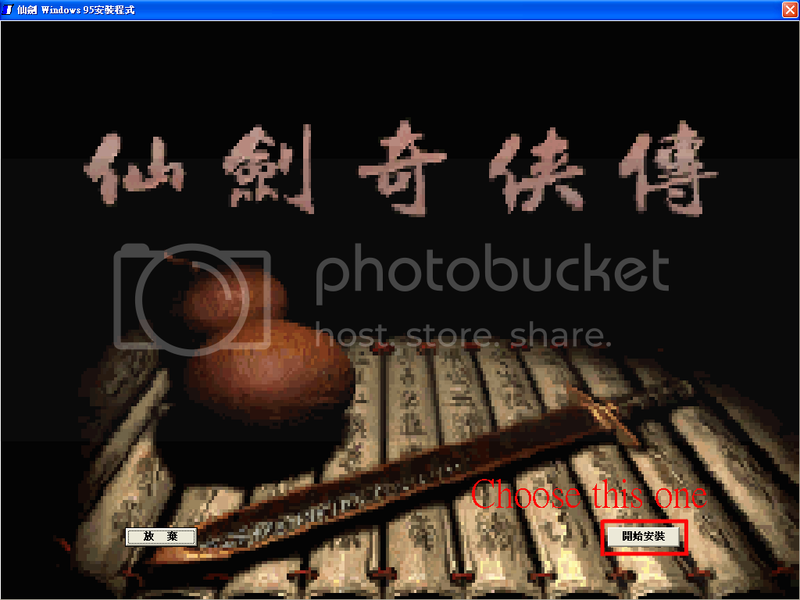 The DOS one is really old, but the installation are the same in every game (it should be really simple if you can read Chinese). But I would rather stick to the New(XP) version..新仙剑奇侠传, it has better graphics, and also hidden endings (Where Ling Er appears to be alive, or is it her spirit...But it's not the cannon ending relating to Pal2)..! -4 character cards, with a portrait of the character, their stats, and their poem. No Game-CDs, when you press PLAY, you can experience the first memory in the dos environmental . In addition, can match the modifier to revise and play, experience the strong magic system. Notice：The download's place only offer to [Fairy and Swordsman] websites, have not been allowed, Forbid transfering to other websites. Last edited by EmilyHsiao on Sun Aug 20, 2006 11:28 pm, edited 1 time in total. May I please have the password for this?